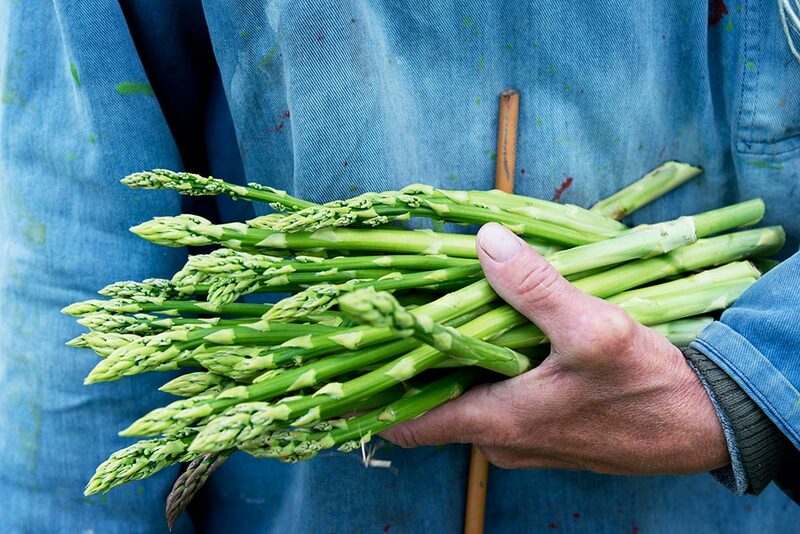 British asparagus season is a national event in the world of foodservice. 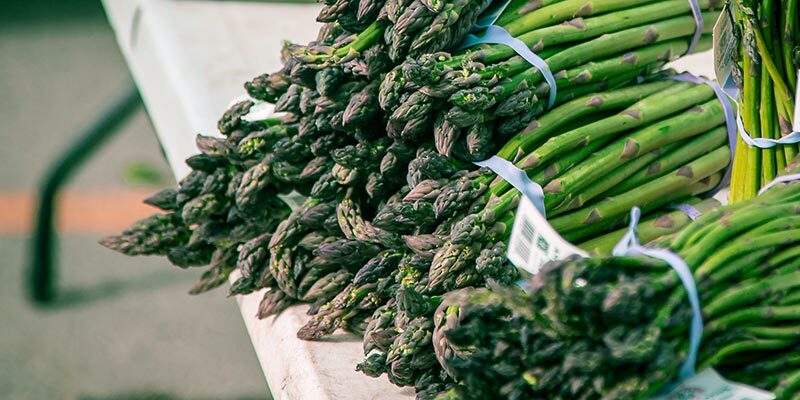 For a short period of time each year, chefs around the UK can source arguably the best asparagus spears available from right here on British soil. The buzz it creates is astounding, but it’s well and truly deserved. 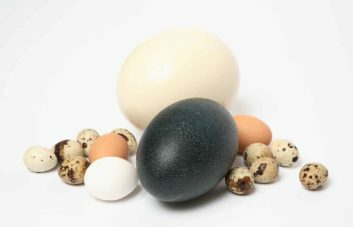 The quality is sublime and its limited availability only adds to the hype. So when you should get on the phone to your fresh produce supplier and ask whether British asparagus season has started? As always, the start and end of the season shifts from year-to-year depending on weather conditions. But traditionally, the British asparagus season runs from St George’s day on the 23rd April through to Summer Solstice on the 21st June. That’s just 8 and a half weeks to make the most of this fantastic crop. And in some years that window of opportunity can be even shorter. So what makes British asparagus the best? 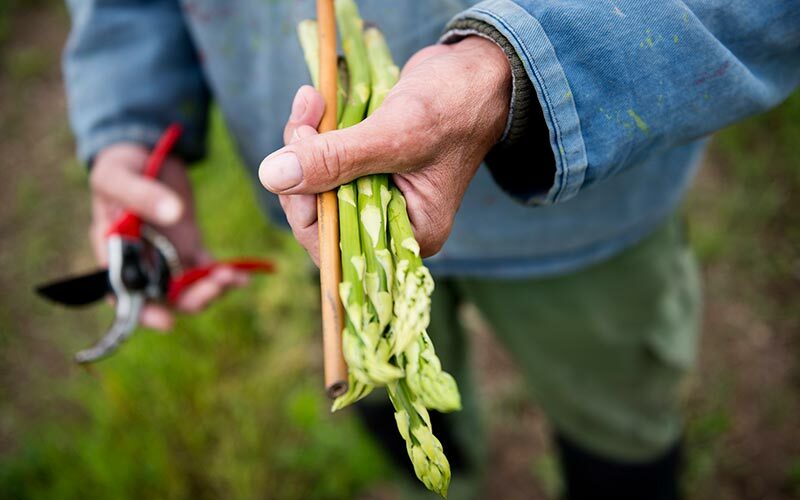 Over and above supporting our fantastic asparagus growers around the country, the main reason why chefs go crazy for UK asparagus every year is due to how phenomenal the flavour is when it’s fresh. 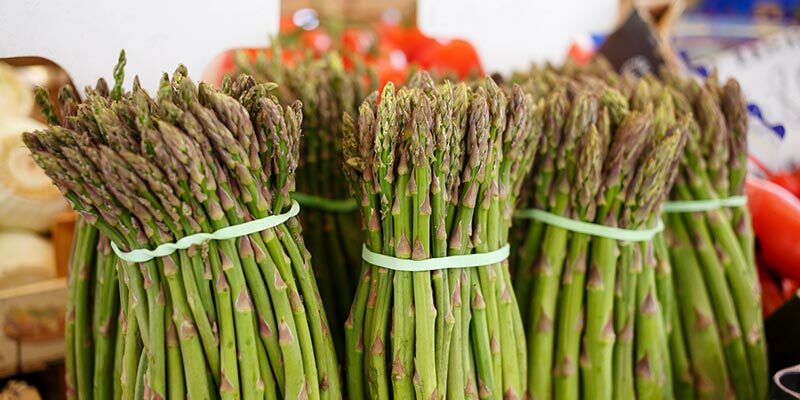 All fruit and veg is at its very best when freshly picked, but asparagus spears in particular are known to decline in quality at a faster rate. So shipping it in from abroad after it was picked a week ago doesn’t make for the best quality product. Serving British asparagus after it’s only been picked a day or two ago, however, is another story. 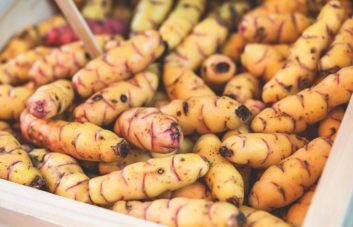 As most chefs will know, it requires little fancifying and boasts incredible flavour that demands the attention of the diner. So when should we pick up the phone? We’ll tell our customers as soon as we have a clear estimate on when the first boxes of British asparagus will arrive in our warehouse. However, if you’re restaurant isn’t being supplied by First Choice, firstly, send us a message here, or alternatively, give your supplier a call at least 2 weeks prior to the traditional start of the season (around the 9th April). Next PostMousseron Mushrooms: Do You Want to be the First?